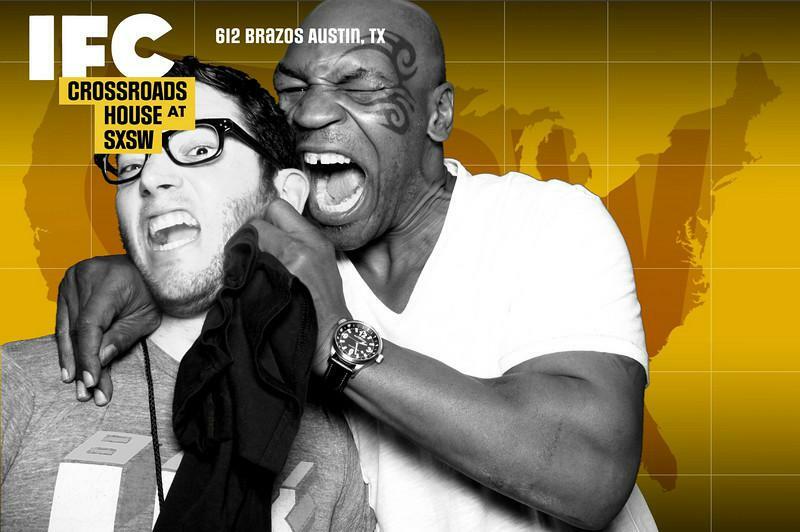 Legendary boxing champ Mike Tyson and our intrepid event tech Michael Sheriff may have taken the best photo booth shot ever. 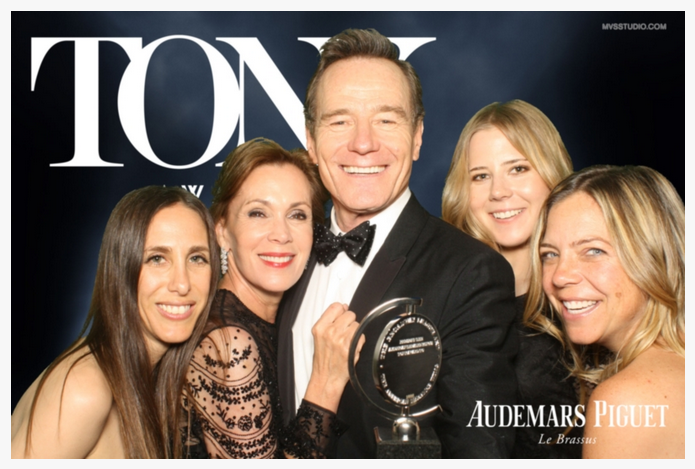 A star studded night in front of the photo booth for the TONY awards, including Bryan Cranston, who took home some hardware! 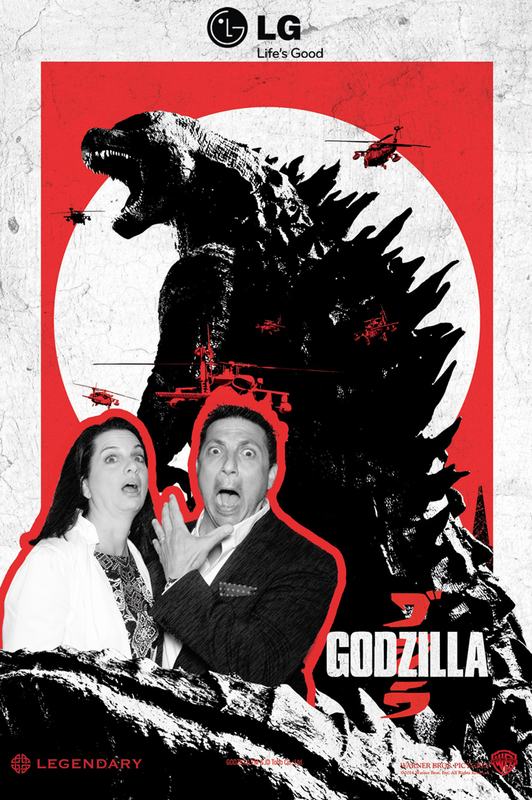 The Digital Photo Booth gave guests at the Godzilla premiere a little something special. 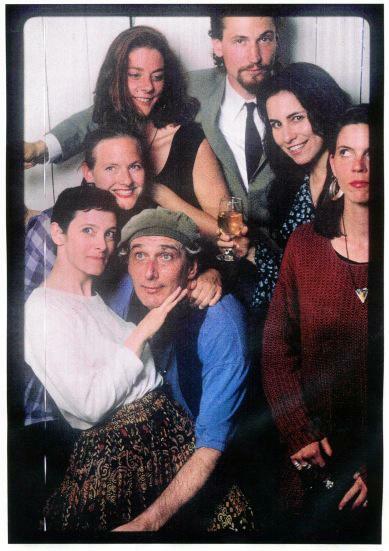 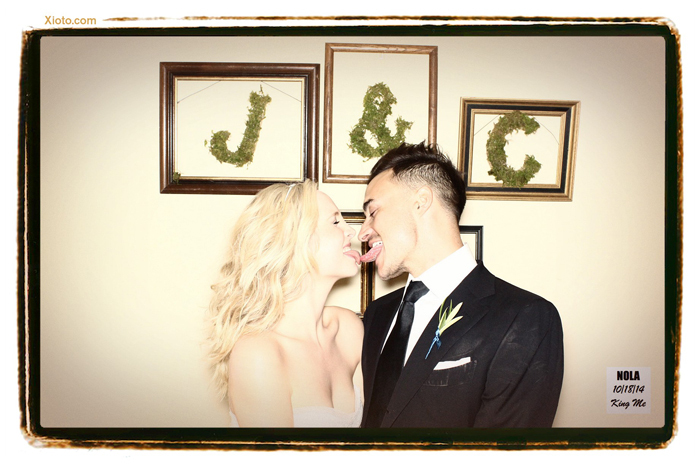 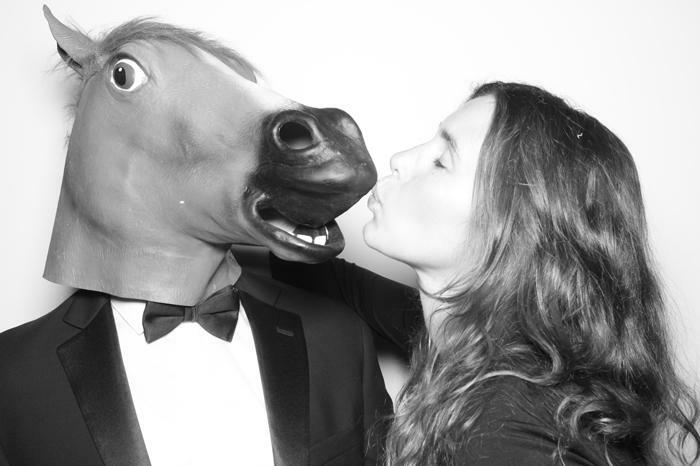 We had two photo booth installations at one of the season’s most fabulous New York parties. 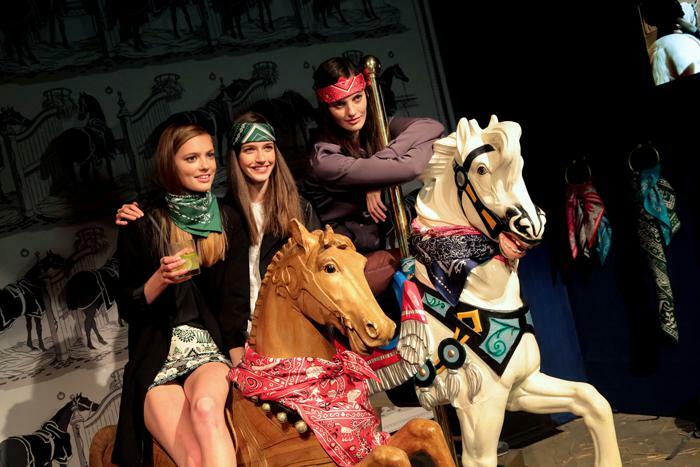 Zooey Deschanel photo bombed the Digital Photo Booth for an event at Tommy HIlfiger.